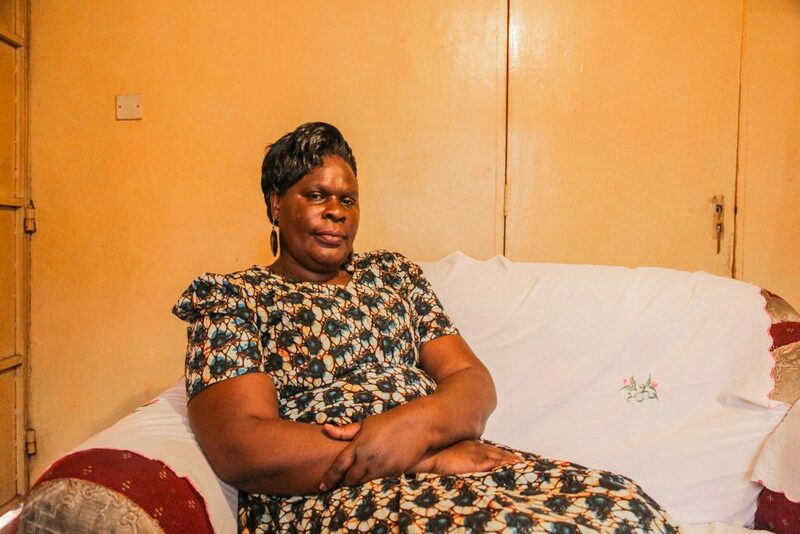 In 1990, Patricia Ochieng was diagnosed with HIV. 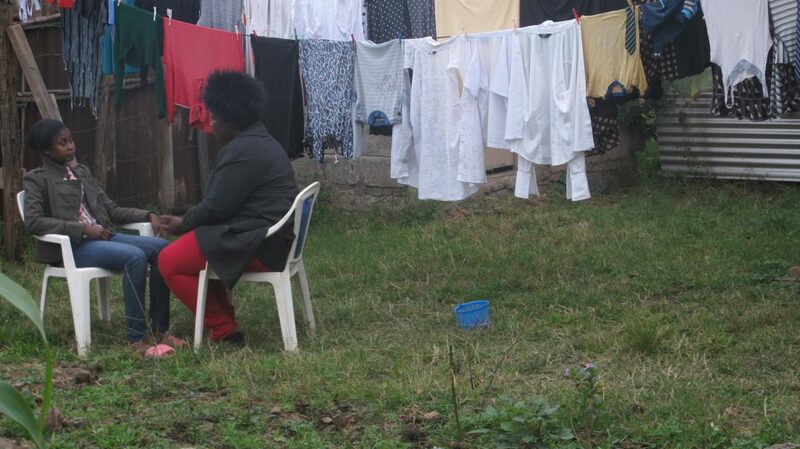 She was just 22 and had gone to a Nairobi hospital to give birth to her daughter, Consolata. At that time, Patricia had little access to information about the disease, beyond the billboards across Nairobi, which were covered with images of skeletons and coffins. Patricia received support from her family and friends, and was offered the counseling she needed to deal with her diagnosis. Her daughter, Consolata—who did test positive for HIV at age 3—grew up inspired by her mother’s passion for activism and belief that everyone has the right to speak out and be heard. 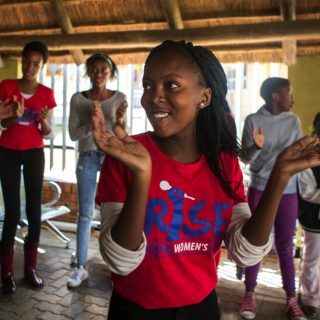 Though she faced intense stigma at school because of her HIV-positive status, she got through those difficult years because of the support of her mother. 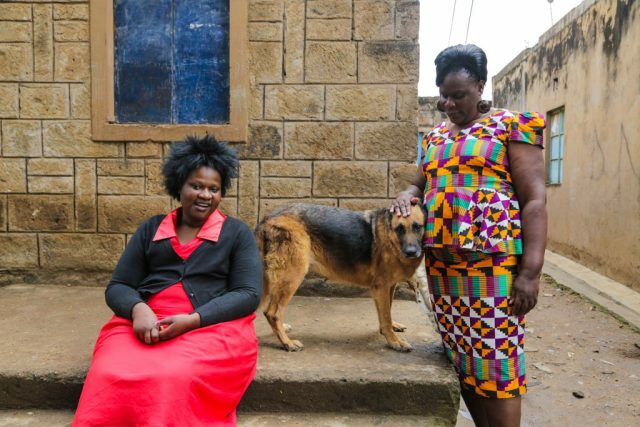 Thanks to the Global Fund and its support of programs at the International Community of Women Living with HIV (ICW) in Kenya, Patricia and Consolata are able to live positively and make an impact in their community—just ask Cecelia. Between the ages of 9 and 12, Cecelia was the subject of repeated sexual assault by a local man. The man was eventually charged and prosecuted, but Cecelia was facing frequent health issues and physical pain that kept her out of school and in the local hospital. 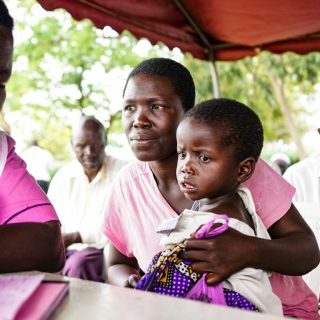 Finally, Cecelia was diagnosed with HIV. Like Consolata, Cecelia faced discrimination at school because of her status, so she stopped taking her medication. 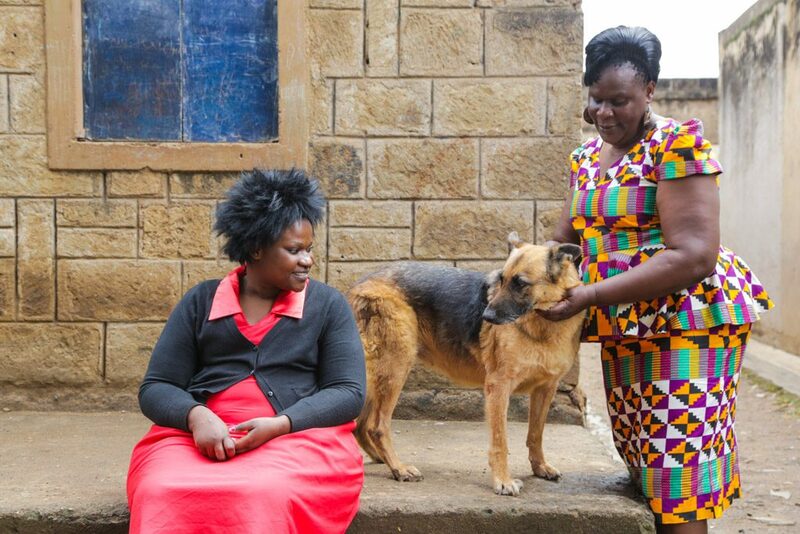 Luckily, through her work at the ICW, Consolata met Cecelia and provided her with counseling, guidance, and instructions on properly taking her medication. 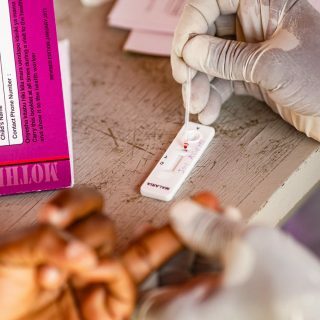 This week, more than 7,000 young women will become infected with HIV. There will be more than 7,000 more next week. And the week after that. Through their activism, Patricia, Consolata, and Cecelia have refused to accept this and we should, too. 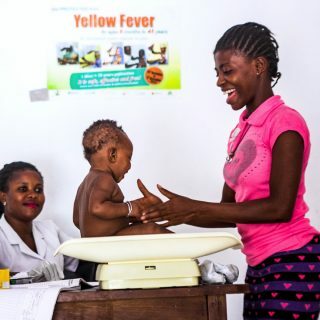 All three women have a message for world leaders: To help create a better future for girls everywhere, we must prioritize the fight against AIDS, TB, and malaria. Tell world leaders to step up the fight against these diseases at this week’s Global Fund replenishment conference.